Come to Roof Therapy, Inc. Our family-owned, BBB accredited business provides some of the most efficient and dependable roof repairs services Fircrest, WA has to offer. Whether the roof has seen general wear and tear due to age or has been damaged by the acts of nature, our qualified, trained and experienced roofers know how to restore it to its original beauty and sturdiness with quality roofing repairs. We understand that when out comes to the roof of your Fircrest home or business place, you are just not ready to make any compromise. 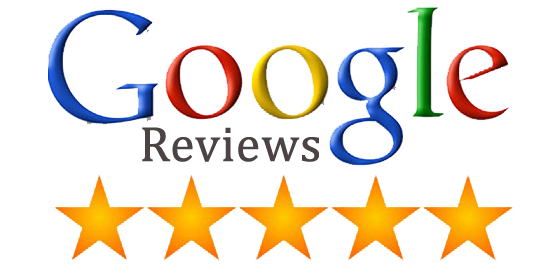 You want the best in roofing repair, and the best is what you will get when you hire us. Neglecting an aging or failing roof is an open invitation to bigger, more severe and more expensive roofing troubles. If you keep an eye out for warning signs such as increased energy bills, dark patches on roof, leakage in attic, cracked, curled or missing shingles or tiles, water stains on walls or ceiling, mold or moss growth on roof, you can easily contain the damage to your roof, limit roof repairs costs and extend the roof’s life. 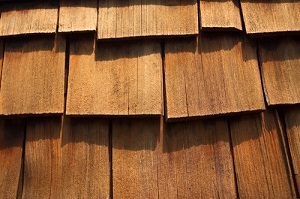 In case you notice any of these problems in your composition, cedar shake or tile roof, schedule a roofing repair consultation with us right away. Why Choose Us for Fircrest Roof Repairs? 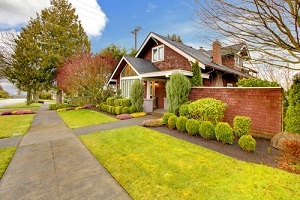 Getting quality roof repairs in Fircrest is easier than you think. All that is required is to ring up Roof Therapy, Inc.
Our technicians will drive right out to your residential or commercial place, make an honest assessment of your roof, give you a free, no-obligation estimate for the repairs needed, address all your queries or concerns and help you make the right decision. We follow it up with efficient services and friendly customer care to ensure a pleasant and stress-free experience for you. 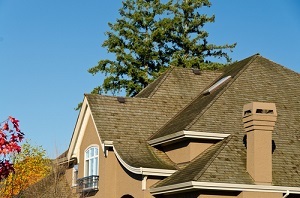 Get a first-hand experience of what makes us the preferred roof repairs expert in Fircrest. Call (253) 948-0611.